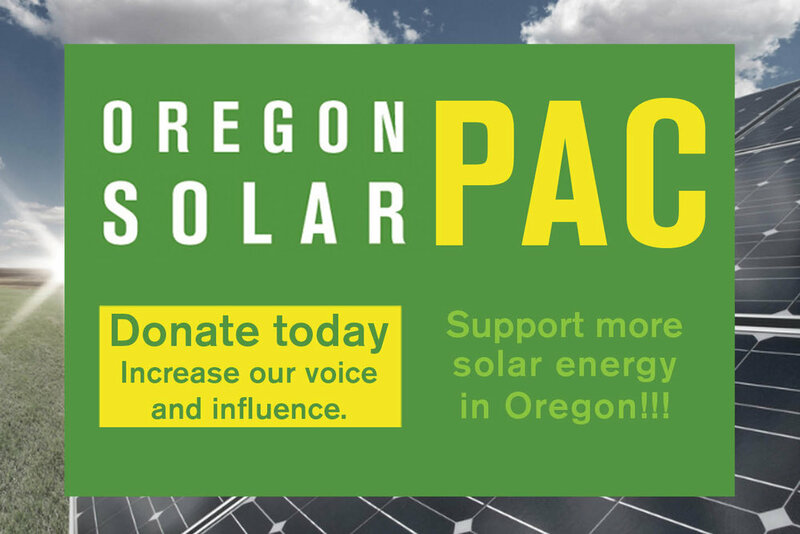 The Oregon Solar Energy Conference is the nations best regional solar conference. In 2018 we hosted over 430 attendees representing over 170 companies. We had over 30 exhibitors and sessions ranged from technical training to business training to solar policy. Join us in 2019 for another amazing event.